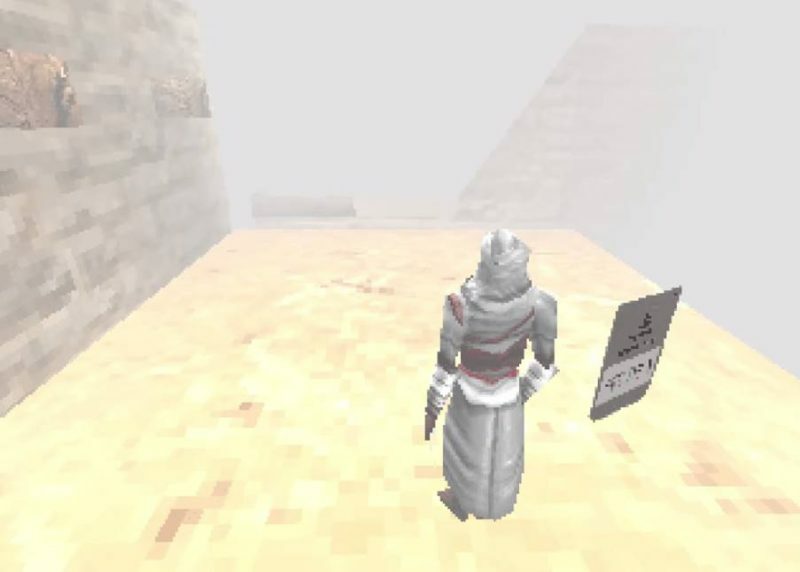 Assassin’s Creed for PlayStation 1? Have you ever wondered what Ubisoft’s classic climb and jump simulator “Assassin’s Creed” would look like if it came out in the 90’s? I’m sure most of you haven’t, but that doesn’t mean to say you wouldn’t enjoy the result. The first game was a technical marvel when it launched. 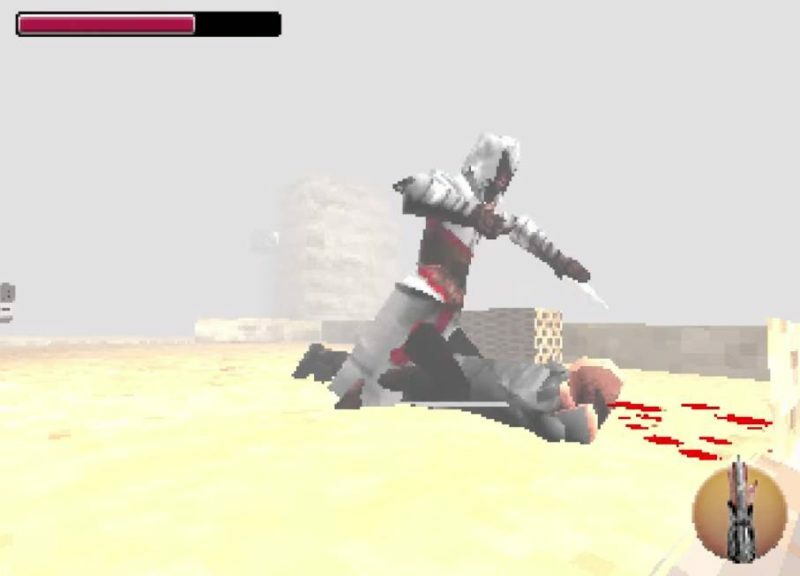 Rather than advance the world of graphics, 98Demake creates low-poly estimated versions of famous games. He does try to keep the wobbly and low-fidelity you would associate with the PlayStation 1 era. However, I don’t think these are playable projects as they are funny bits of animation in the style of the format. Working with the restrictions in graphics you would have had in the 90’s, 98Demake obviously has to make some sacrifices to the games. 98Demake has been doing this kind of video for a while now. I’m fairly new to the channel, but the work definitely deserves more credit. I personally think the Grand Theft Auto V one is particularly awesome. You can check out the full channel right here. 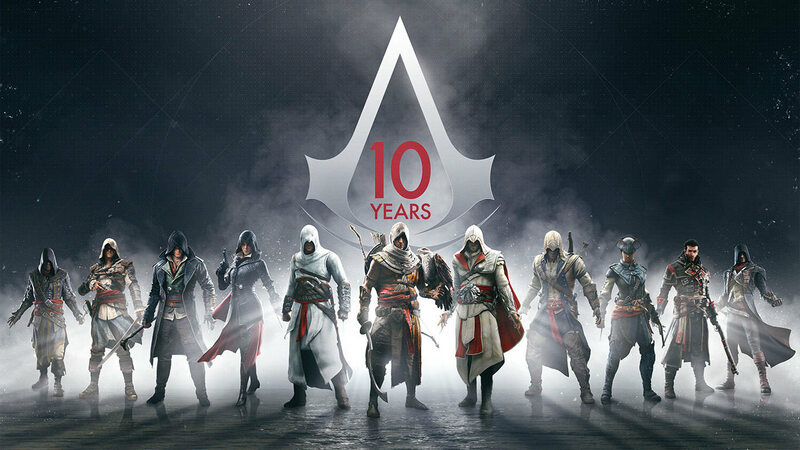 IGN reported that 13 out of the 14 Assassin Creed games were leaked before their planned announcement (the lone outlier being AC2). The Assassins Creed game that killed the series for me is getting remastered. It was the last one I ever played. I'm sure I've said this before, but you should play AssCreed IV. It's way better than 3. Dr. Zoidberg wrote: I'm sure I've said this before, but you should play AssCreed IV. It's way better than 3. 4 is the only one I 100% because I wanted to spend more time with it. Heck It is the only one I will probably ever replay. So apparently I will be playing the new Assassin's Creed. I just got accepted into Google's Project Stream beta and will be testing their streaming service in Chrome's browser. The test game is Assassin's Creed Odyssey. So yeah, I'm kinda excited to test it out, plus the thought of playing a game like ACO for free on my laptop is pretty cool.